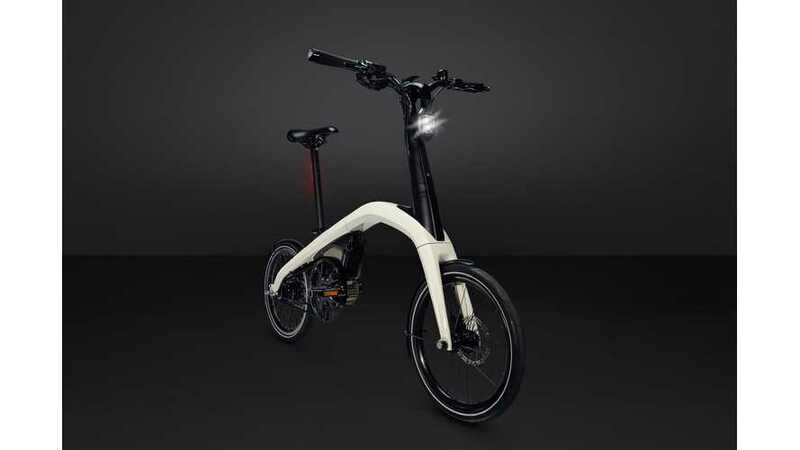 General Motors presents two ebikes (one folding and one compact) and launches a crowdsourcing campaign to help name the brand. 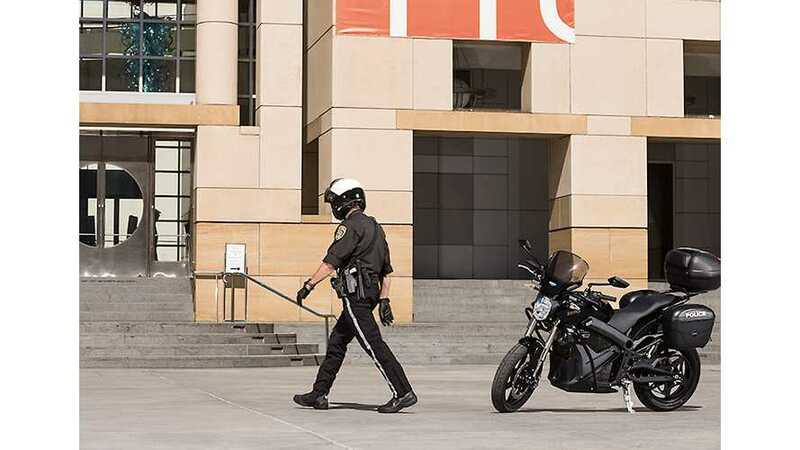 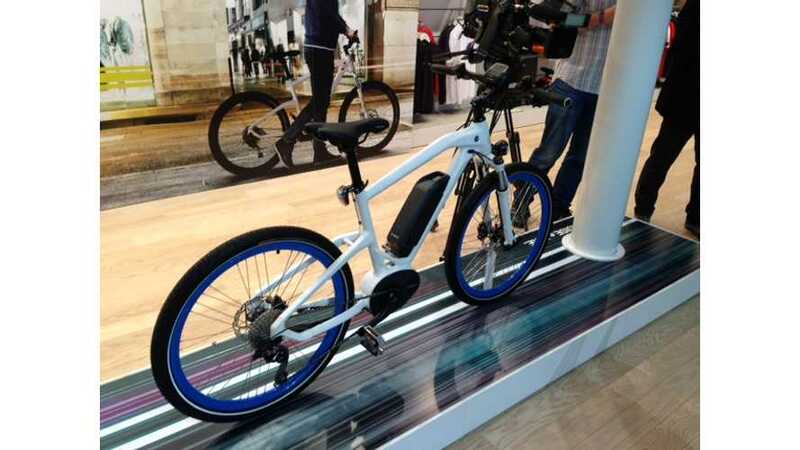 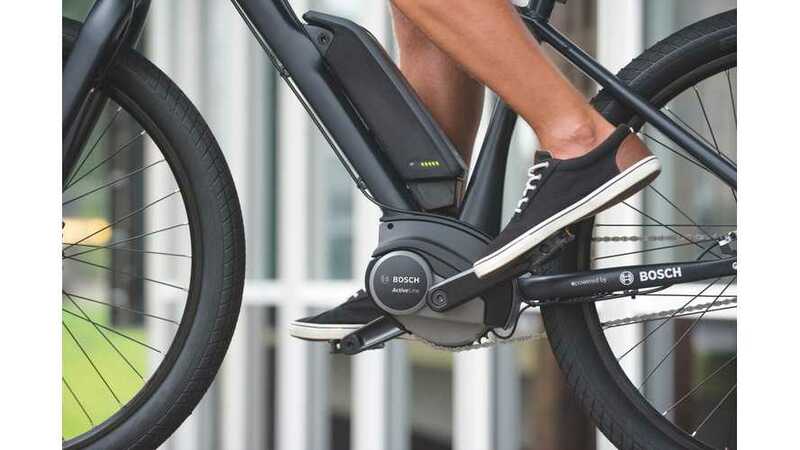 Bosch, as supplier of key electric bike parts, encourages more than 100,000 of its associates to commute on electric bike or at least ordinary bike. 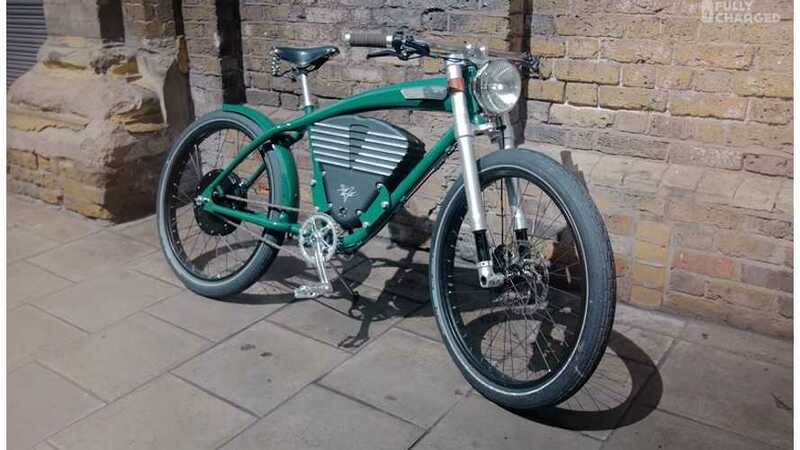 The latest episode of Fully Charged covers electric bikes in London - one of the most convenient and fastest transportation options for big cities.